Resilient South councils have partnered with the Australian Red Cross on an exciting new project to help communities prepare for intensified extreme events under climate change. 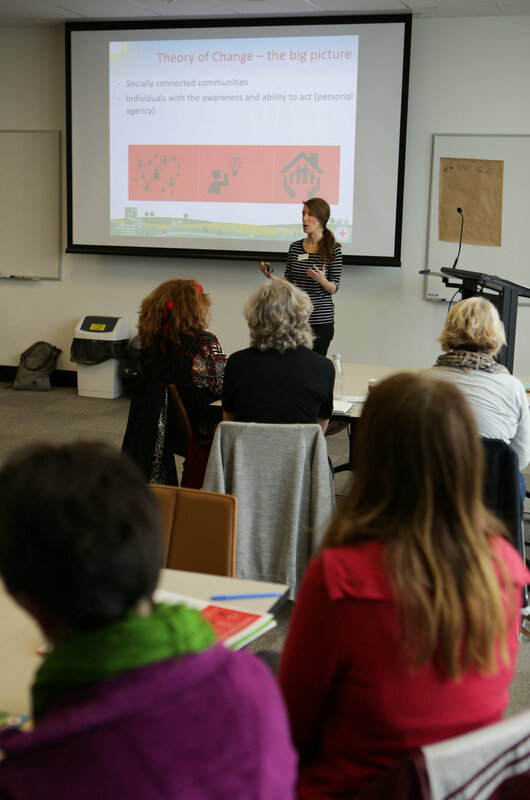 Climate Ready Champions training is empowering people to understand the risks they currently face, the way these are changing, and what they can do to build their resilience. So far, the project has trained over 60 Climate Ready Champions .These community champions are being supported by Red Cross and Resilient South through free training about how you can support others take action to become ‘climate ready’, practical guidance to deliver activities and events in Adelaide’s south, and the opportunity to get involved in Red Cross’ emergency response and preparedness activities. If you have any questions, feel free to contact Dani Austin, Community Adaptation Project Officer, Australian Red Cross (daustin@redcross.org.au, 0415 695 836). For more information on Climate Ready Champions training click here. Outside of southern Adelaide, but still want to support your own Climate Ready Community? Check out the amazing resources on the Australian Red Cross Climate Ready Communities page, which includes a Climate Ready Communities Guide to Getting Started.